Sponsor Sale! 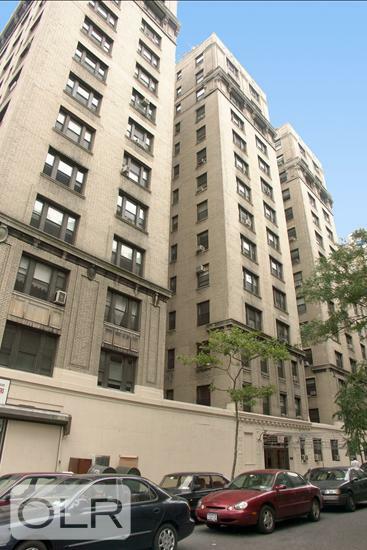 Elegant, highly desirable pre-war classic 7 Condominium! 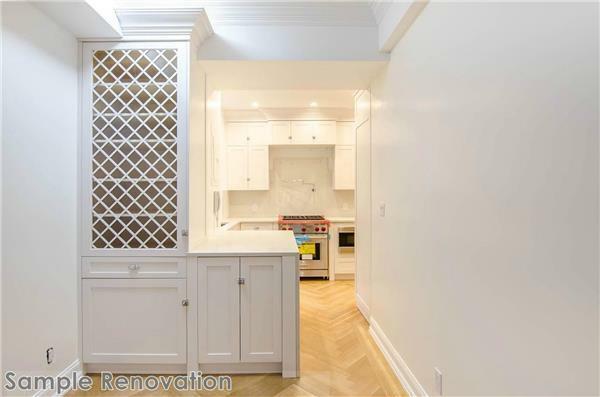 Probably the best apartment now available on the Upper West Side. From the elevator landing, shared by only one other apartment, you enter into a gracious foyer. The open side by side living room and formal dining room are a grand space, ideal for entertaining and everyday use with a flow of morning sunlight through the oversized windows. This wonderful sun flooded home features 22 windows with Eastern, Western and Northern exposures. 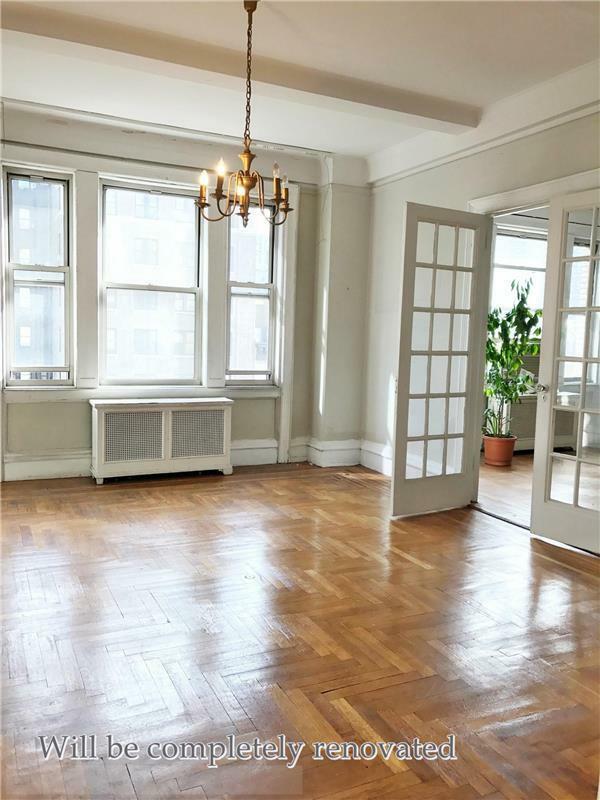 Open city views from all major rooms are what makes this extremely bright corner apartment so special. There are three sunny, roomy bedrooms with two being corner rooms, besides the 4th home-office/maid’s room. 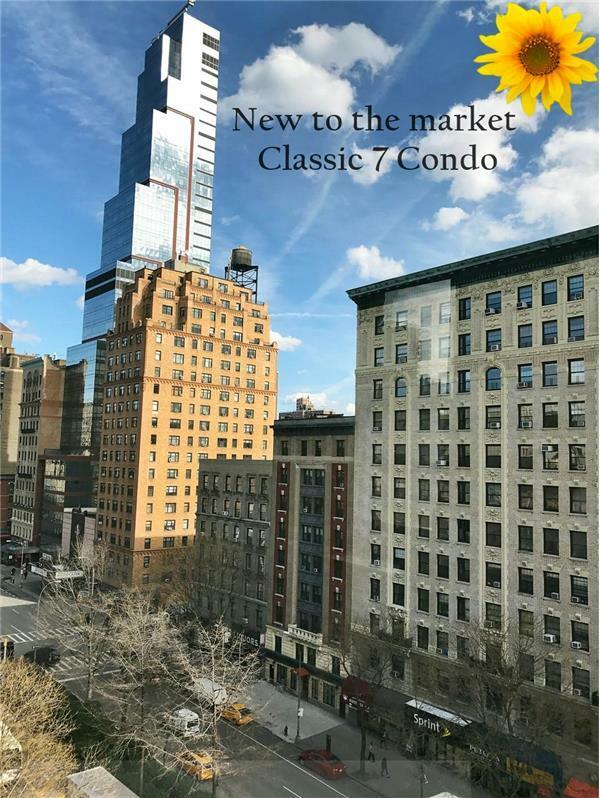 In a superbly run, full-service, pet-friendly condo, with full-time doorman, porters, live-in resident manager, bike room, central laundry, and newly renovated lobby. There is a $475.85 temporary assessment through March 2018. Wonderful home! Wonderful investment! Wonderful value!